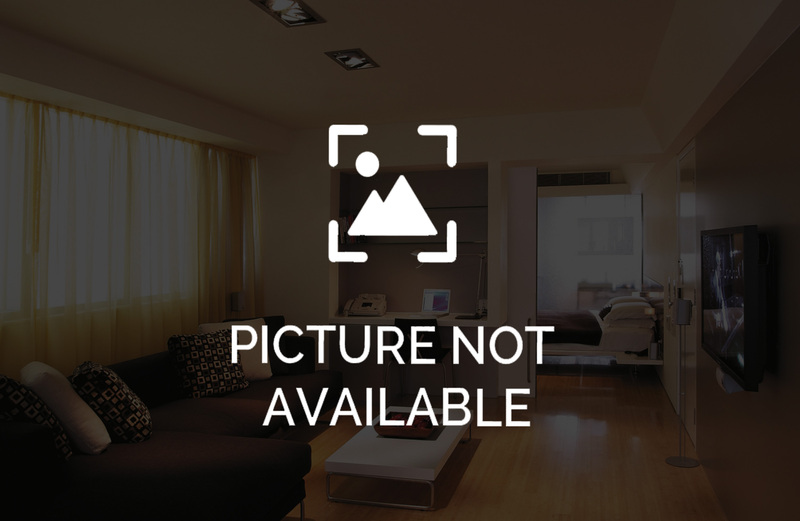 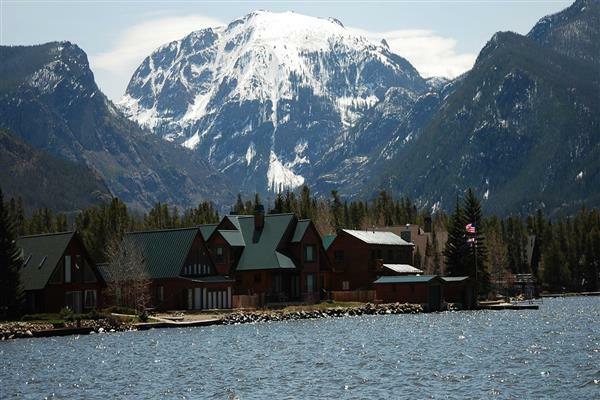 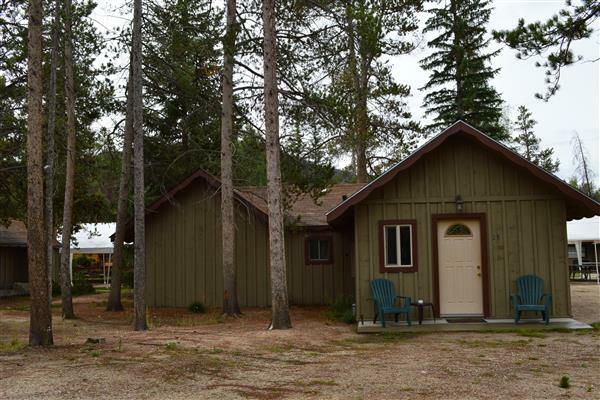 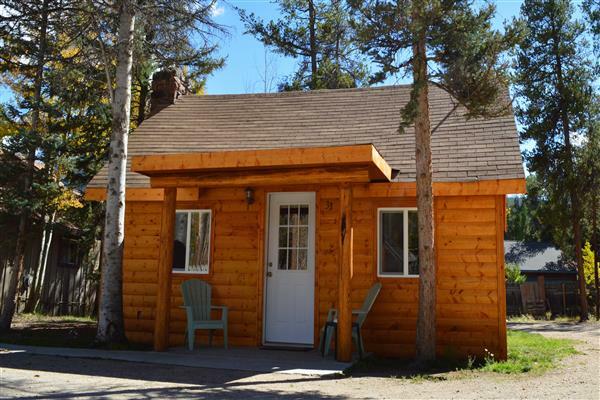 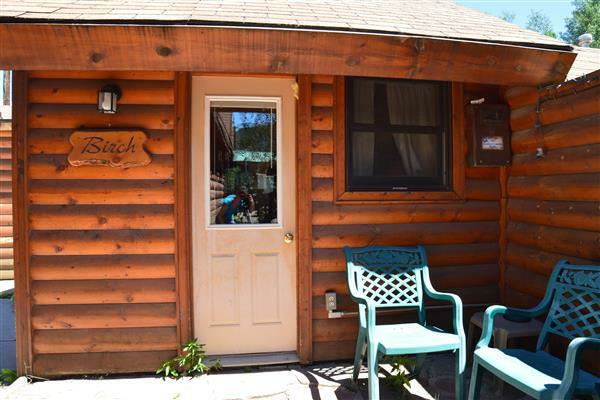 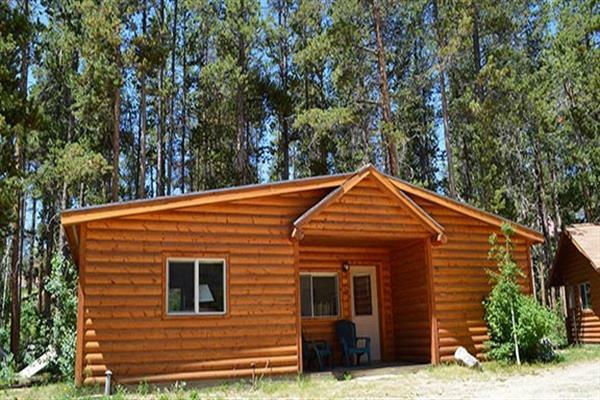 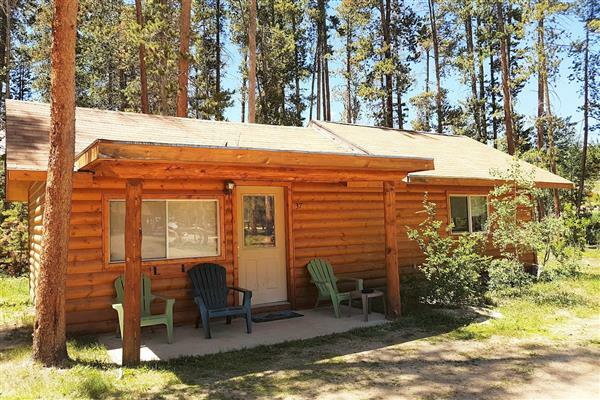 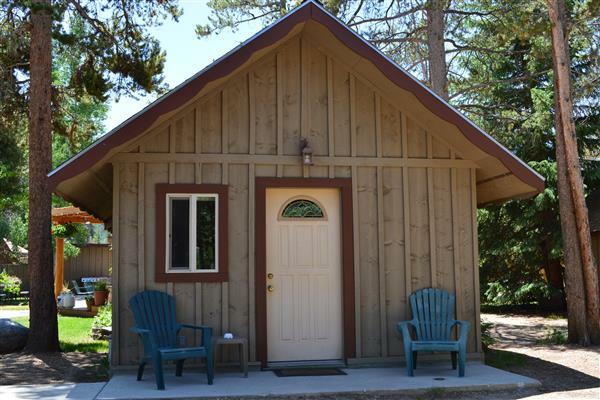 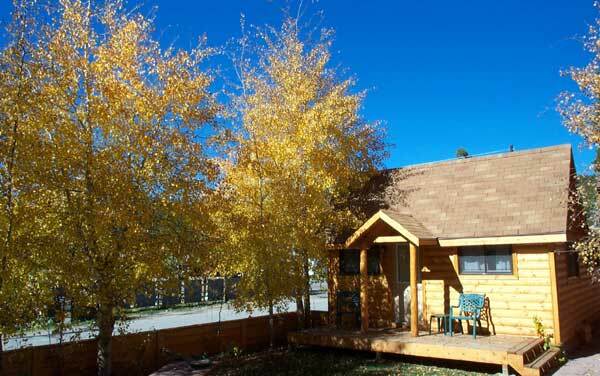 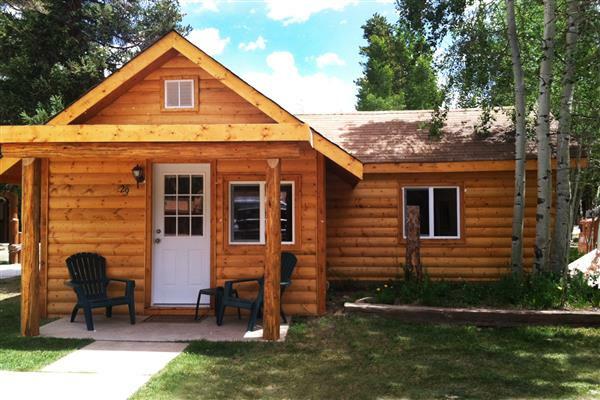 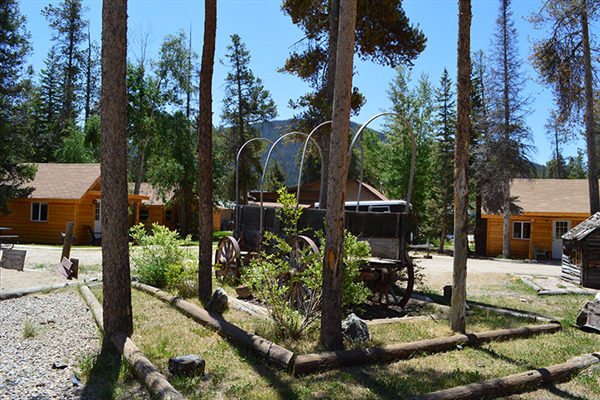 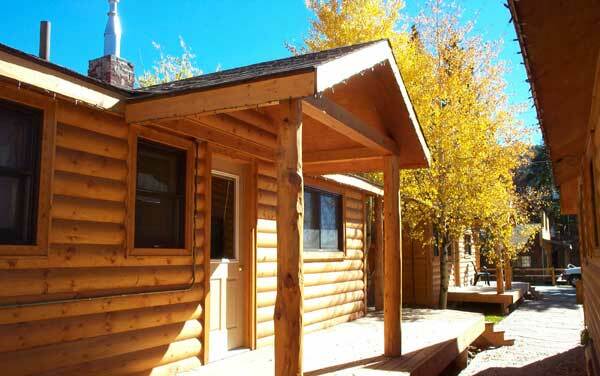 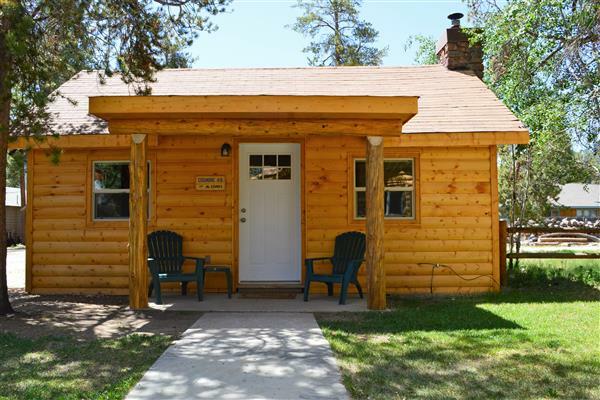 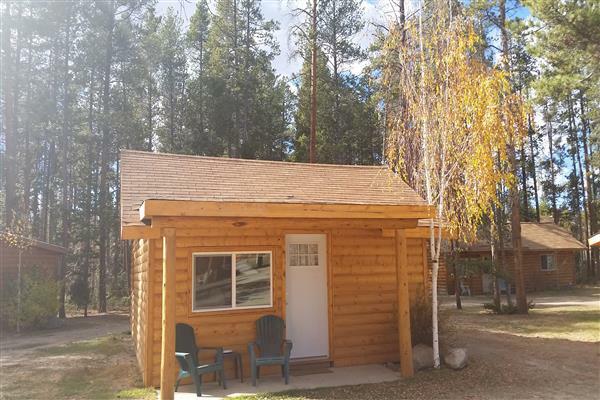 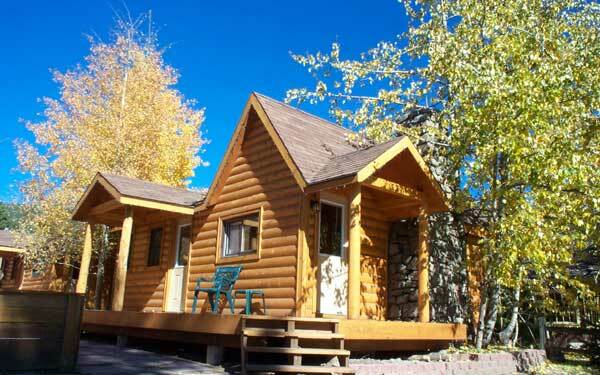 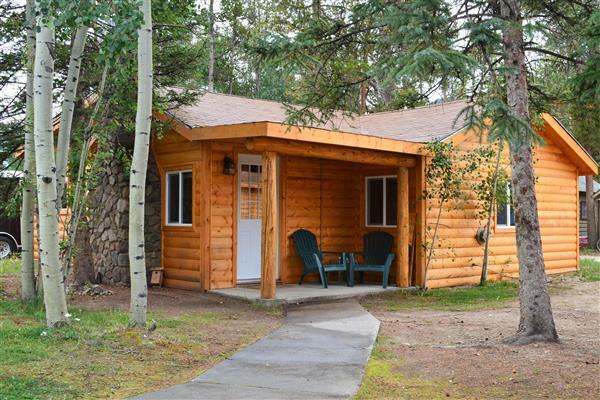 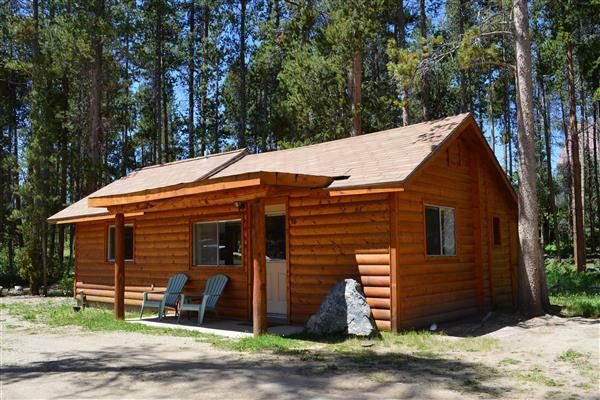 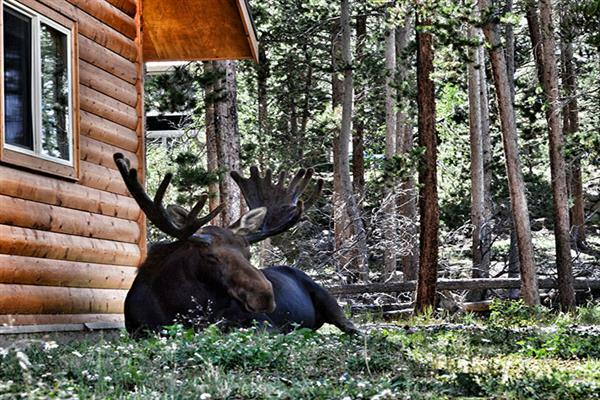 The Daven Haven Lodge is nestled inside the Village of Grand Lake, two city blocks off the main street. 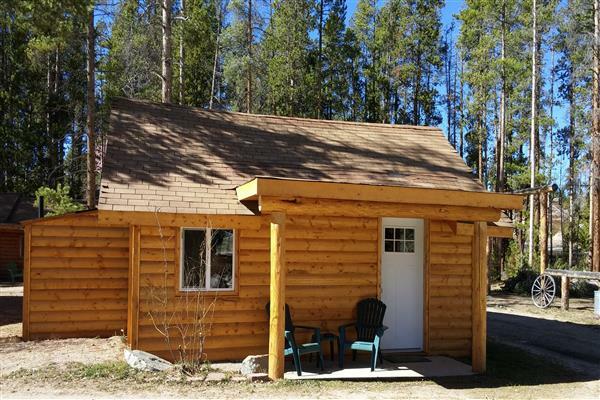 Our 12 cabins offer a comfortable sense of seclusion and affords each traveler the opportunity to relax in a home-away-from-home atmosphere. 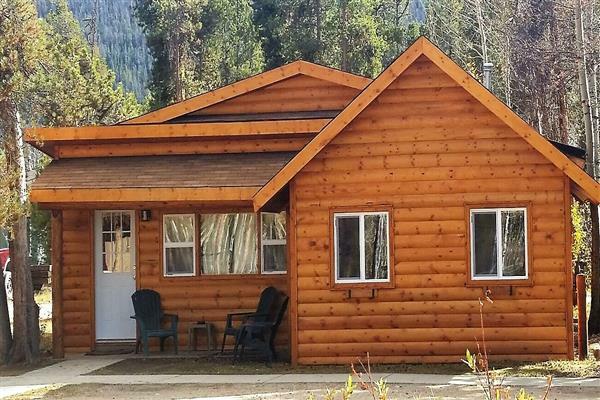 Our individual cabins sleep from one to eight guests - all have fully equipped kitchens and some have wood-burning fireplaces. 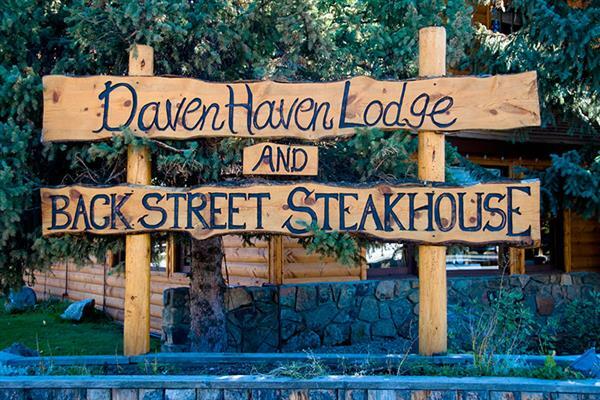 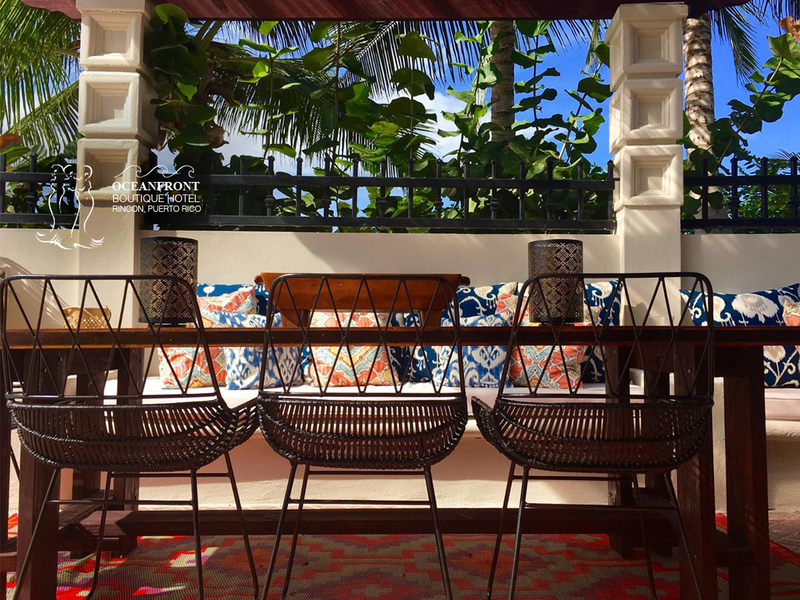 The casual eclectic furnishings are a perfect partner to the natural unassuming beauty of the Daven Haven Lodge.